Nike has built entire product lines off of the best players in the world for as long as they've been in business. Worldwide stars like Ronaldo, Lebron, and Jordan all have their names on huge lines of products that transcend sports itself. Is Neymar the next name to join that list? Nike sure thinks so! As Nike Rolls out their line of Neymar specific products, we're excited to get all of them! 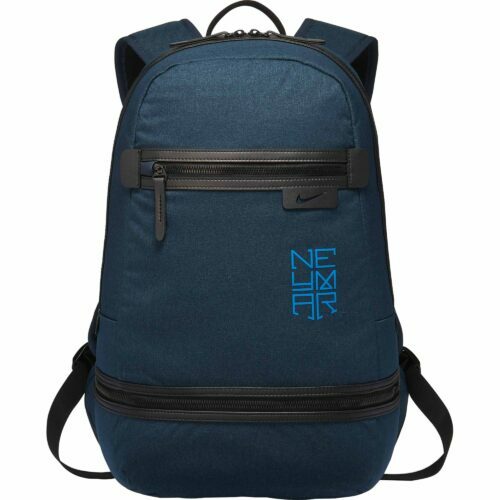 There's no place to start like with the Nike Neymar Backpack! If there's a backpack we can recommend for you, its this one! 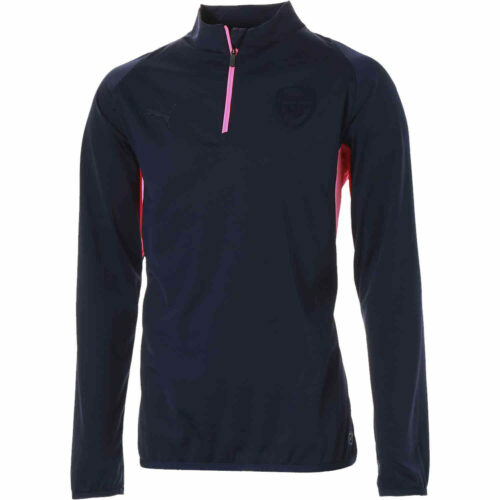 Made of quality materials that Nike has become known for, this is a durable and lightweight brushed cotton twill fabric is going to last through whatever paces you put it through. You'll have a separate storage area for your boots, as well as a wet/dry separator for your sweaty gear. With a wide variety of pockets for a wide variety of storage, you can store whatever you'd like in this bag! 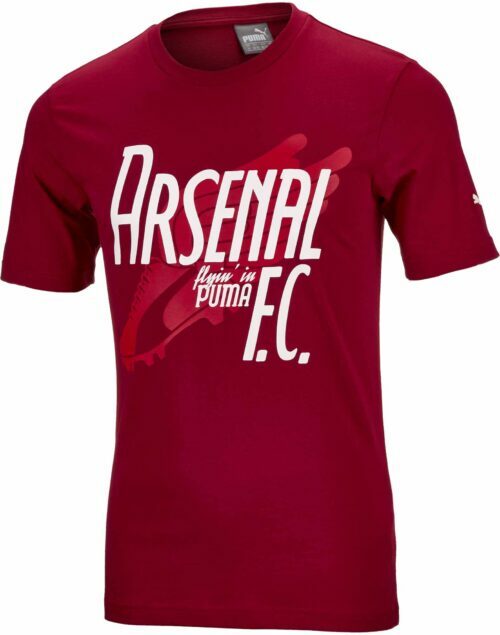 You'll have the new Neymar Logo displayed loud and proud on the front as well, so its time to order this one today! 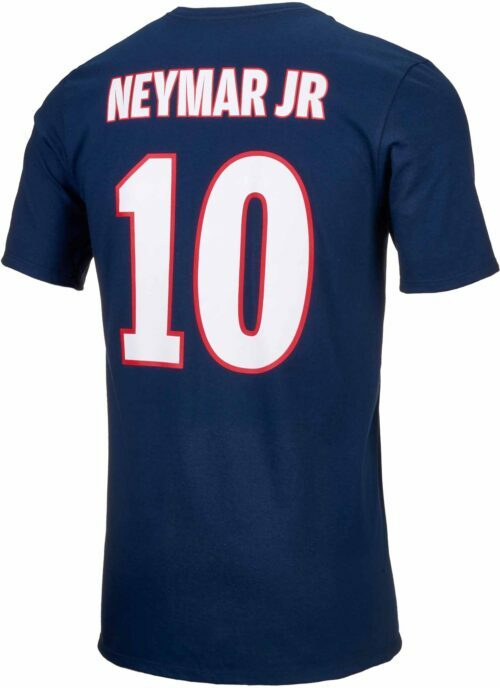 Time to browse all of the cool Neymar Licensed Gear at SoccerPro.com! Brushed cotton twill fabric for lightweight and durable storage. Separate storage compartment offers room for your boots. Internal wet/dry separator helps keep gear clean and organized. Large dual-zippered main compartment helps provide secure storage for your gear. Lined exterior pocket securely stores small items. Curved padded shoulder straps with an adjustable sternum strap offer a comfortable and customizable carrying experience. Padded back panel features a quilted NEYMAR logo.